Chainway C6000 is an Android-based rugged mobile computer. 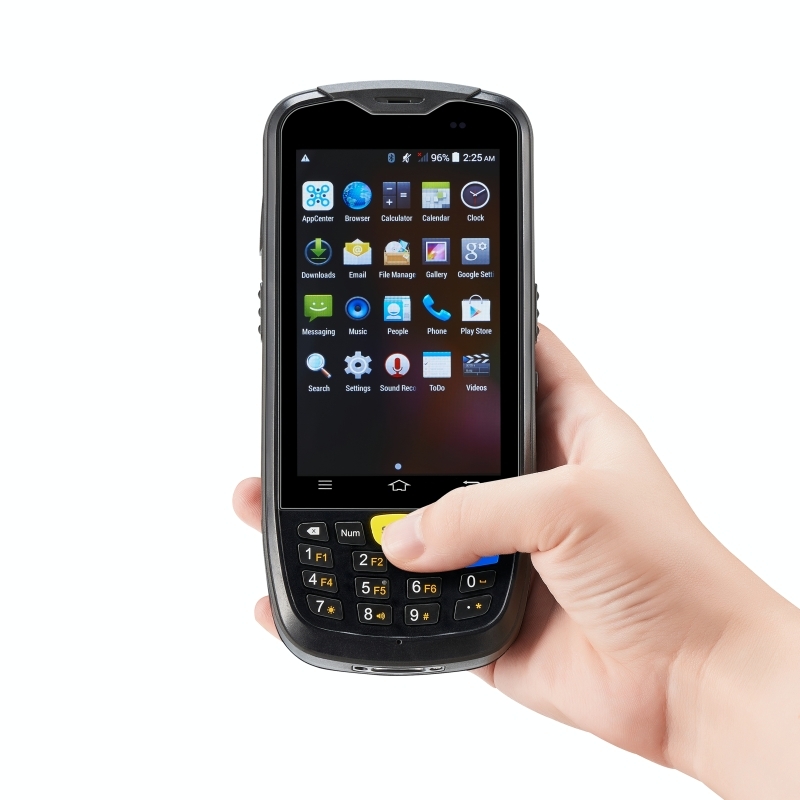 With its fast 4G connectivity and powerful quad-core processor as well as the comprehensive data capture options, including HF RFID reading, best-in-class 2D barcode scanning, high-resolution camera and GPS, you can find this easy-to-deploy device an exceptionally valuable helper for your workers to increase their efficiency and productivity. With its highly customizable ability, enterprises can deploy this single device in many areas, including logistics, warehouse management, asset tracking, fleet management, healthcare and etc. The Chainway C6000 features the latest and fastest Qualcomm 1.3GHz quad-core processor, together with 2GB of RAM, 16GB build-in flash storage, plus a SD card slot that can add up to 32GB of memory. Whether indoors or outdoors, the C6000 provides enterprises with anywhere, anytime real-time connectivity by the fast 4G LTE celluar network and 802.11 a/b/g/n Wi-Fi support. 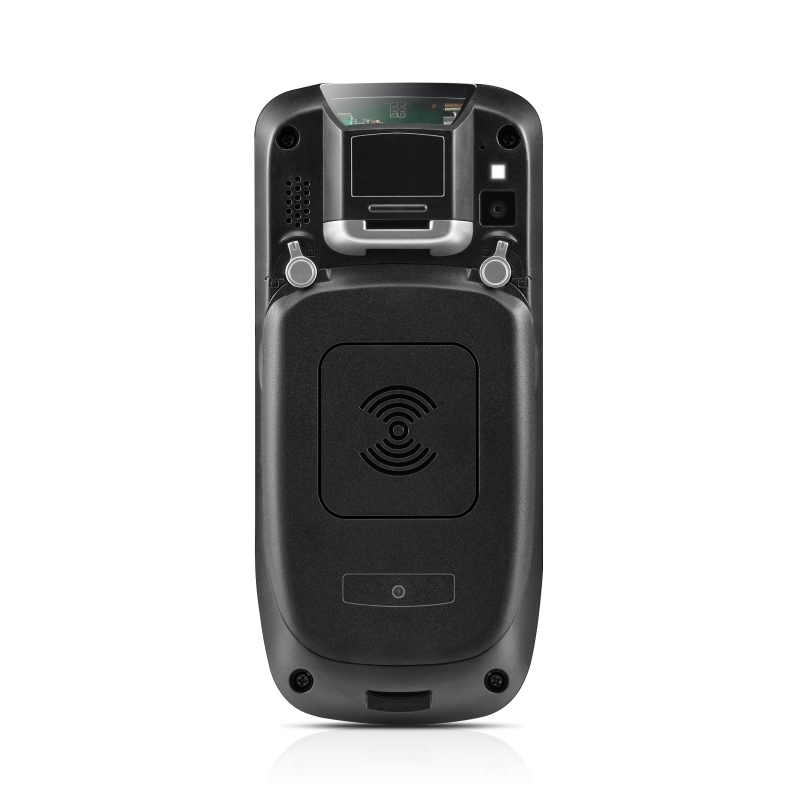 The C6000 can be integrated with best-in-class Motorola 1D/2D barcode scanning engine, high-resolution camera and GPS. It allows users to choose data collection options as per industry need. 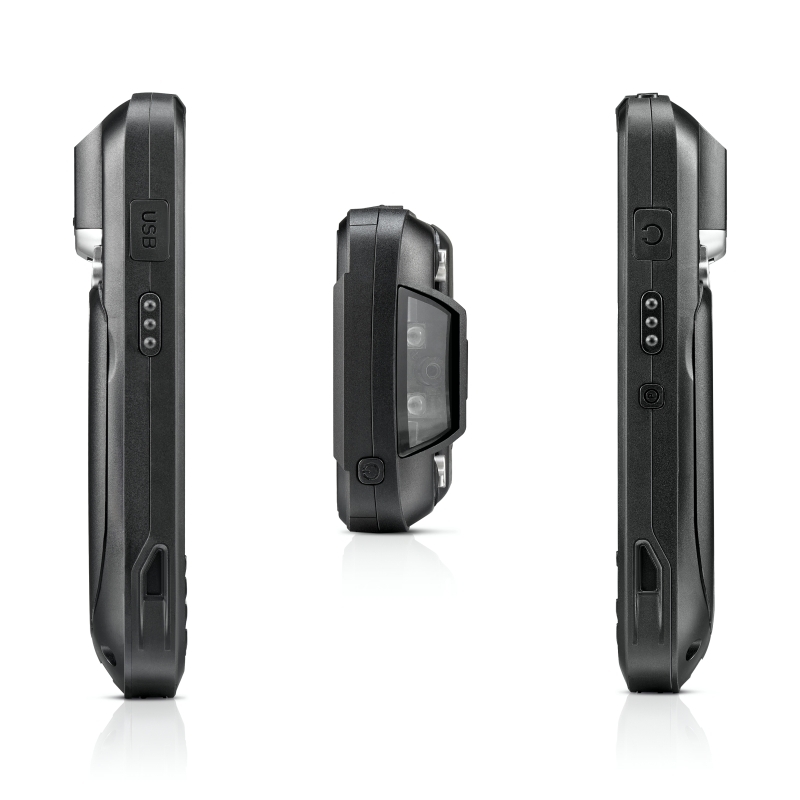 The C6000 is highly rugged, compact and durable. With an IP65 water and dust proof capability, workers can drop this device on concrete, use it in dusty areas, even get it wet, and still expect reliable operation. Can be configured with high-performance HF RFID reading/writing module (supports ISO14443A/B, ISO15693 protocols). The module and software can be customized according to industry needs and tag specifications. 5, Codabar, MSI, RSS, etc.